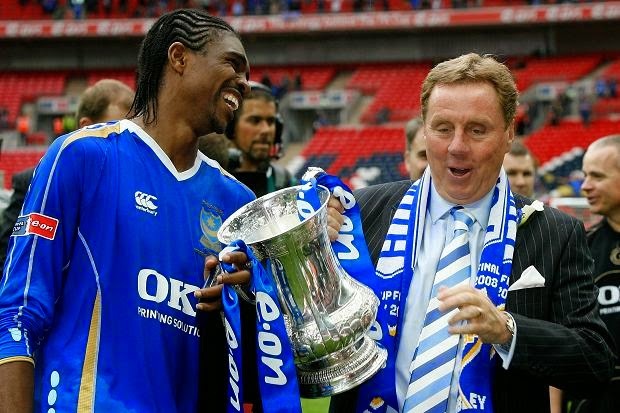 Harry Redknapp is a storied individual in English football. As a player Redknapp spent most of his professional season with London club West Ham United, but became even more popular during his managerial career. 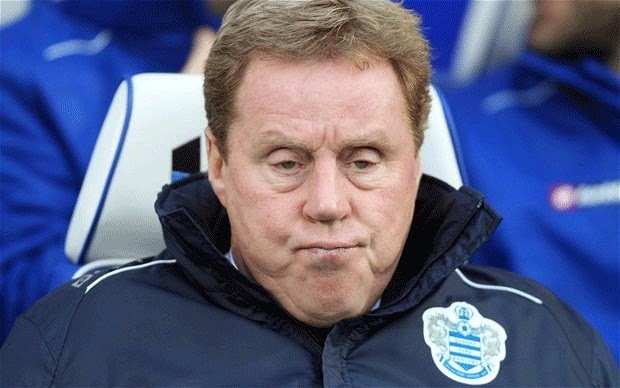 Currently Harry Redknapp is the bench-boss of EPL squad Queens Park Rangers. In 1990 Harry Redknapp who then was the manager of Bournemouth was involved in a very serious crash. Redknapp was travelling together with York City chairman Michael Sinclair, Aston Villa chairman Fred Whitehouse and Bournemouth's managing director Brian Tiler who died in the incident. Redknapp himself was unconcious for two days, but aside from a few minor things made a full recovery. Redknapp is married to the twin sister of Frank Lampard's mother, making him Lampard's uncle-in-law. Oddly enough, his favorite Chelsea player has always seemd to be John Terry who Redknapp spoke very highly of in his book. While in Spain's capital, Harry Redknapp was mugged by 6 men in one of the oddest fashions. As he described it, two of the muggers went on their knees in front of him and started tugging on his pant. The other four meanwhile took everything out of his coat pocket without him realizing what was happening until they ran off. Redknapp said "I thought 'what are you doing?'. The next thing he's got my keys on the floor. I thought is he a blind man or someone having trouble walking properly? What are they doing, these two blokes? I'm going 'let go of my trousers', pushing them away. While I'm doing that they're rifling my pockets, there were about six of them. And then they went. They took everything. All my money, credit cards, everything really." 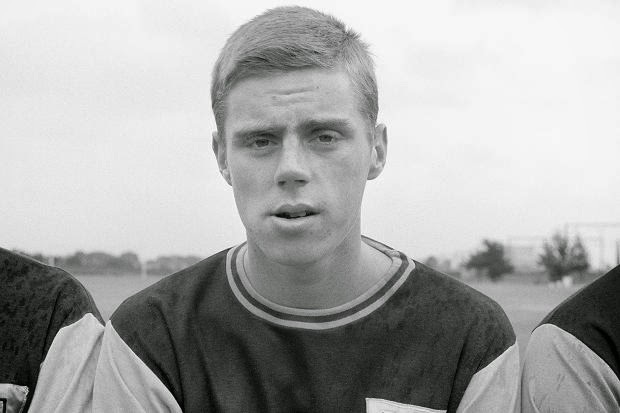 From 1976 to 1979 Harry Redknapp was part of the Seattle Sounders NASL squad as player/coach. In 1977 Redknapp's Sounders side lost in the Soccer Bowl (the finals of the NASL competition) to Pelé's squad the New York Cosmos. "The arrival of Arsene Wenger in 1996 certainly heralded a change in English football. He was very successful very quickly, and suddenly all the talk was about his revolutionary new training methods. He only trains for an hour ... does everything on the stopwatch ... the players are wearing heart monitors at training ... he gives them supplements ... Prozone is one of the biggest changes. "Last season, when QPR were due to play Blackpool, our most recent scout's report had them operating with four at the back and two holding midfield players. In the old days, that would have been all that was available."